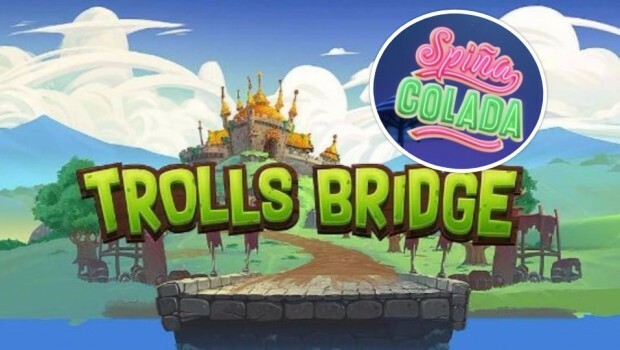 Yggdrasil Gaming has announced the release of a new summer slot machine called Spina Colada. Presenting a cocktail bar on the edge of a sandy beach, this game will be perfect to send you virtually on vacation. On the program, tons of features and significant volatility. 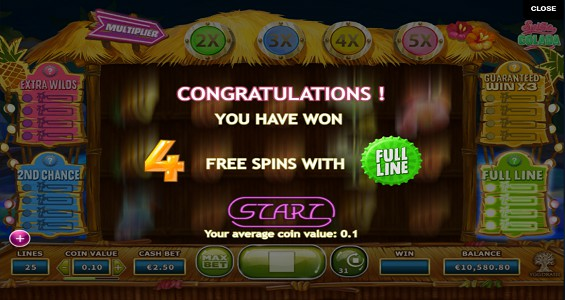 Not long ago, Yggdrasil Gaming shared his first slot machine of the summer: Sunny Shores. Now a little sister much more focused on alcohol has just made her appearance with Spina Colada. 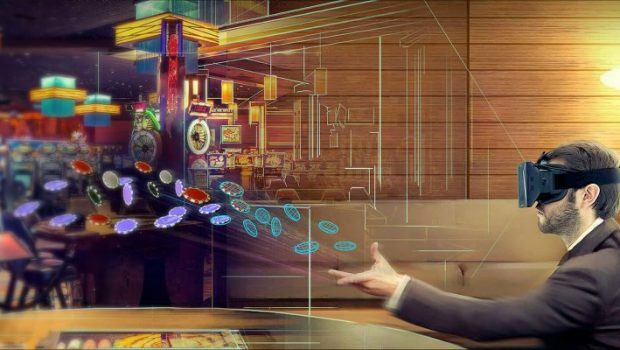 Comfortably seated at this bar, you will think beforehand “hydration” with each sip of cocktail that you will take while playing this game. If it is done moderately, it is accepted! First of all, the basic principle of Spina Colada is that every gain generated on a spin causes a re-spin. The winning symbols are frozen and remain in the same place during the re-spin, knowing that any other identical symbol appearing on the reels is also freezing and launches a new re-spin. As often, you can chain re-spins until we find no other identical symbols on the spin. Spina Colada presents 5 rolls, 3 rows and 25 paylines with 4 boxes on both sides of the rollers. These boxes provide 4 features: Extra Wilds, Guaranteed Win x3, 2nd Chance and Full Line. 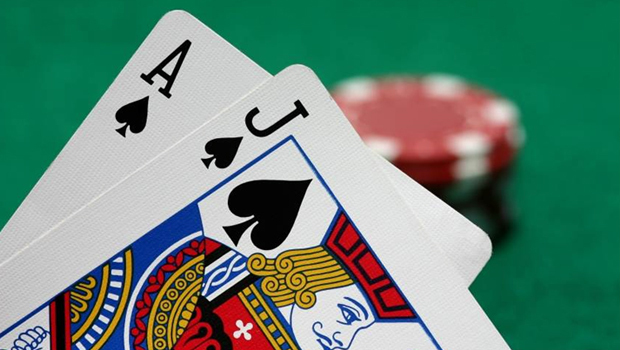 Each of its features appears randomly and maximizes winnings. With a bit of luck, you’ll unlock them frequently. 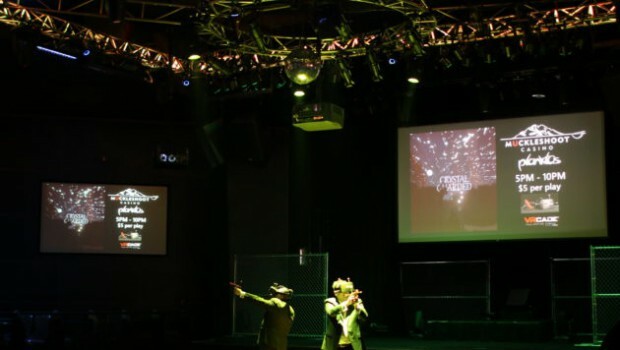 The various features listed above allow you to take advantage of several additional options during your session. 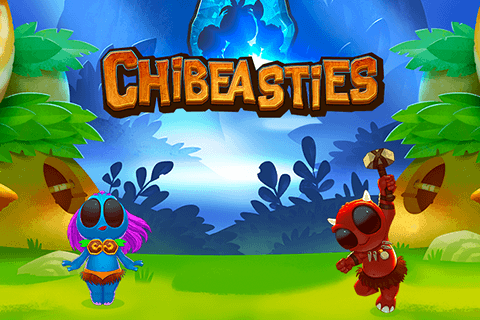 If you manage to unlock 4 times the same functionality, you get free spins with a not insignificant advantage: you will benefit from the functionality in question throughout these free spins. 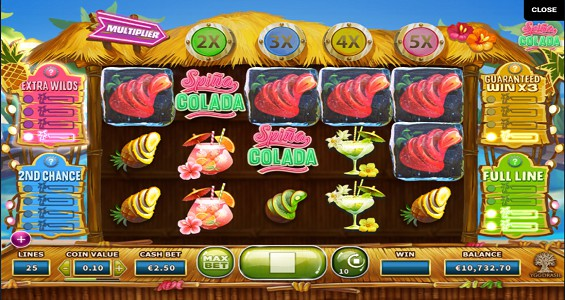 Spina Colada is therefore still an evolutionary game, which rewards players who spend time on the machine. Yggdrasil has insisted on incorporating many options so that you can enjoy a panel of captivating bonuses. 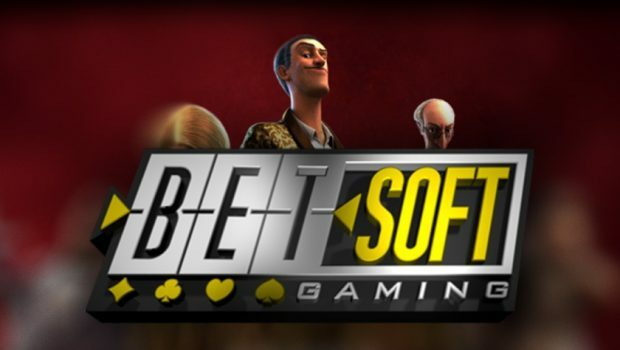 It will be progressively made available to the online casinos Yggdrasil and will be playable on PC and mobile via the supports Android and iPhone (iOS). To consume without moderation.